Welcome to the Forest School page at Great Witley C of E Primary School. Here you will find a host of wonderful pictures of the children enjoying Forest School. Each class has a page below so feel free to have a browse and see what they have been up to! There is also a page where you can get some ideas for "Forest School at Home". Here I will post some simple activities and games that you can do in any outside space, no need for a forest! The message is simple - OUTDOORS IS FUN! Forest School goes "30 Days Wild" - Join the Challenge! 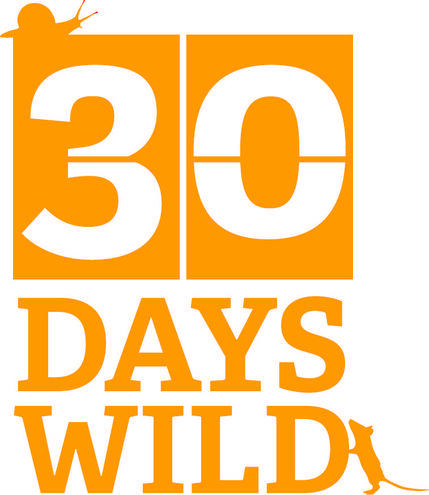 30 Days Wild is an exciting initiative organised by the Wildlife Trust across the UK. The aim is that children and young people will get involved in as many outdoors activities as possible and rediscover nature. Here at Forest School we love being outdoors so we thought we would join in the challenge. We will be completing lots of activities during the month at school but we would love to extend this to home. Therefore I have set the children a challenge. They can use some of the ideas from Forest School (See Forest School Wildlife Challenge File for activities), or they can gather ideas from the Wildlife Trust website https://www.wildlifetrusts.org/30DaysWild/Random-Acts-Of-Wildness For every activity they complete at home or at school they receive a point.Certificates will be issued to all children who take part in extra "Random Acts of Wildness" at home and there will be an extra reward for the children who complete the most activities. I hope that this will bring the school community together to achieve some lovely wildlife fun. Enjoy yourselves!